Simonsis is a playful, quirky tune based on the retro electronic game Simon Says. Two glitchy synth lines copy each other’s increasingly complex melody lines with varying degrees of success. It’s sister track, only ever heard by a handfull of people until this release, is Nectsis. 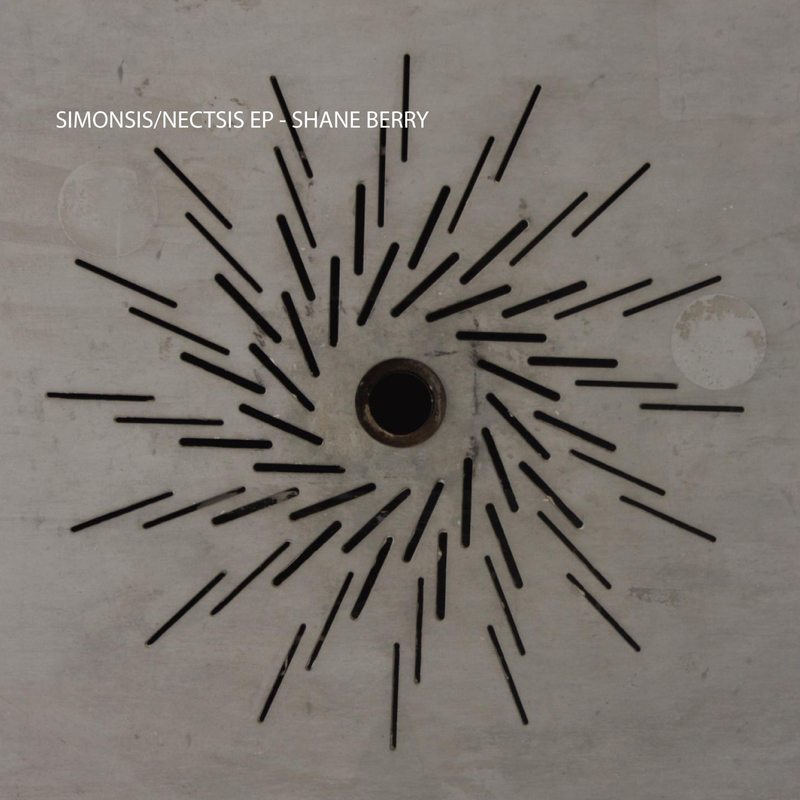 Nectsis is a never before released single produced around the same time as Simonsis. A funky organ bass line shifts over a minimal beat interspersed with glitchy disconnections and a teeth grinding breakdown. The track is deliberately difficult to beat mix as elements shift and drop in and out in time. Both tracks were originally produced in Tokyo using Propellerhead’s Reason 4 in 2006/7 and then reformatted for web with Reason 8 (rewired into Logic X) in Paris 2017.